It's the middle of winter and you would like to grow a garden? 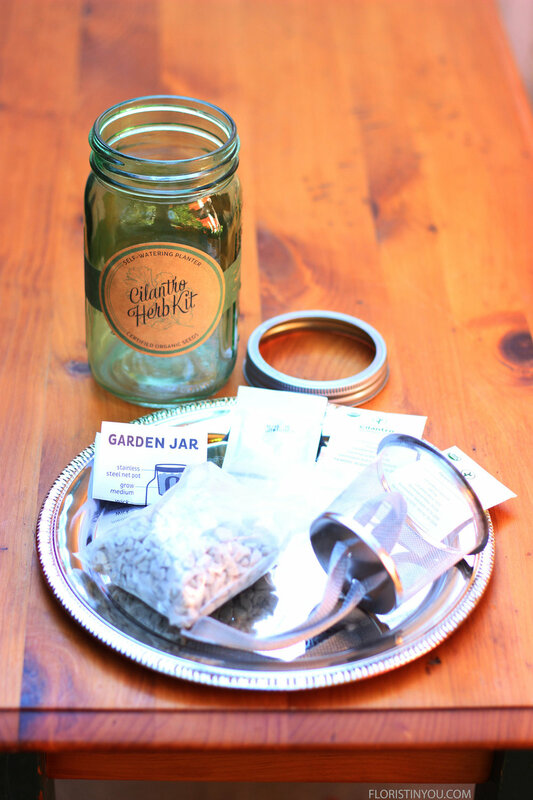 Well, it's actually not hard with this fun hydroponic herb kit from Modsprout. It comes with everything you need. 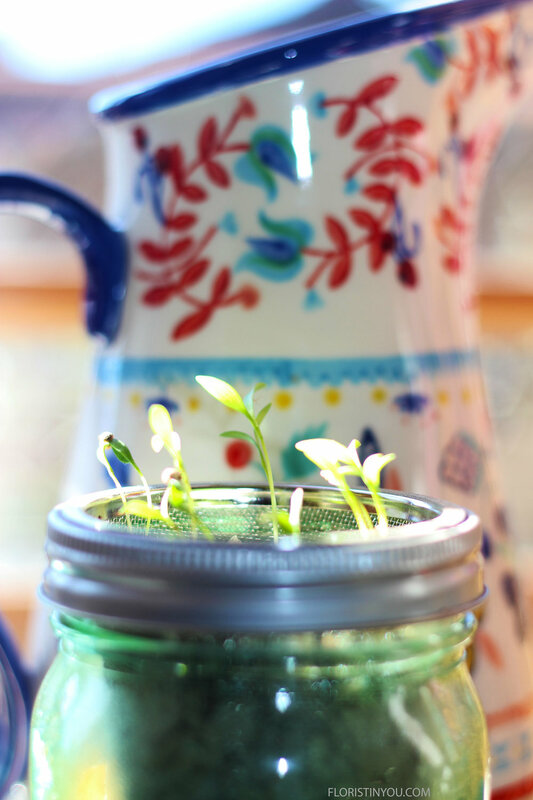 Just add water and put it in a window for some sun and you can grow herbs that will be ready to harvest in two to three months. You will see the seeds sprout in five to eighteen days, then they start to develop into the particular type of leaf that they are. Once they sprout you will feed them with 1/8 tsp. 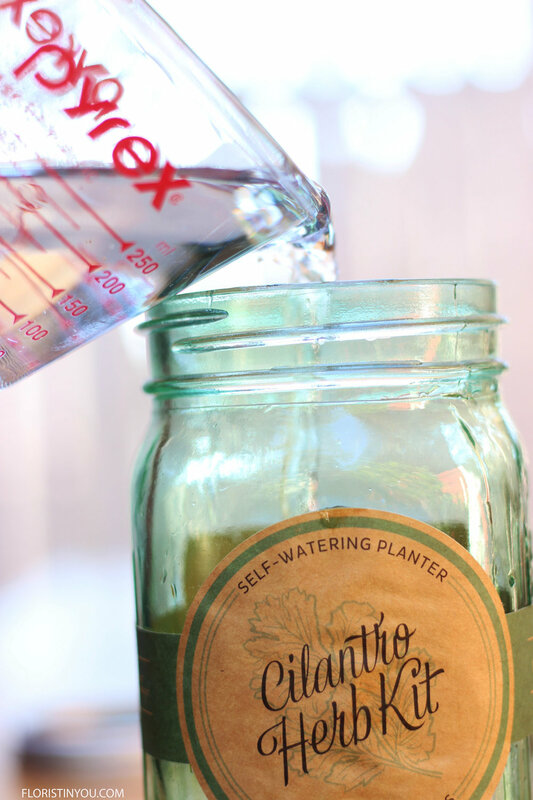 of plant food in 2 cups of water. The plant food is included too. By the way these are available in six really cool colors of jars. 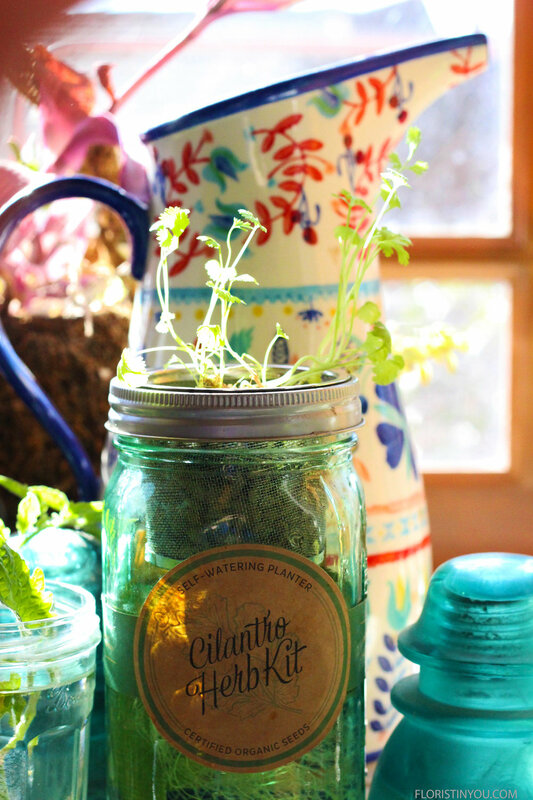 I have the Cilantro Herb Kit in the window with some cuttings my husband made of Italian Costoluto Genovese tomatoes. The antique tourquoise telephone insulators came from around old mining towns in Nevada, so for those you will have to find your own. It is the time of year to grow things in your kitchen window. So, if you've got your kit, then let's begin. Here' s your garden kit. It includes, gravel, seeds, a net pot with a wick, a coco pith disc and plant food. Pour in 2 cups water. 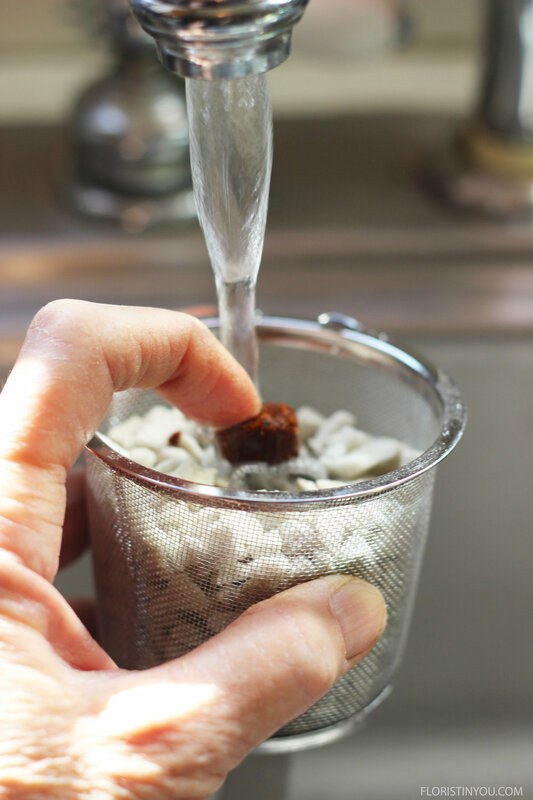 Pull wick up to 1/2 inch below net pot. Put coco pith disc in a run hot water over it and spread. Screw rim on and set net pot inside of rim. Distribute seeds. Push just below surface of coco pith. Place in sunny window. Check daily. If not moist, spray with water. Sprouts will come in 5-18 days..
After sprouts grow, lift net pot and replace water. Add 1/8 tsp. plant food. Sprouts continue to develop. Will be ready to harvest in 2-3 months. Continouous harvesting will encourage greater yelds. Enjoy and see what else you can grow.